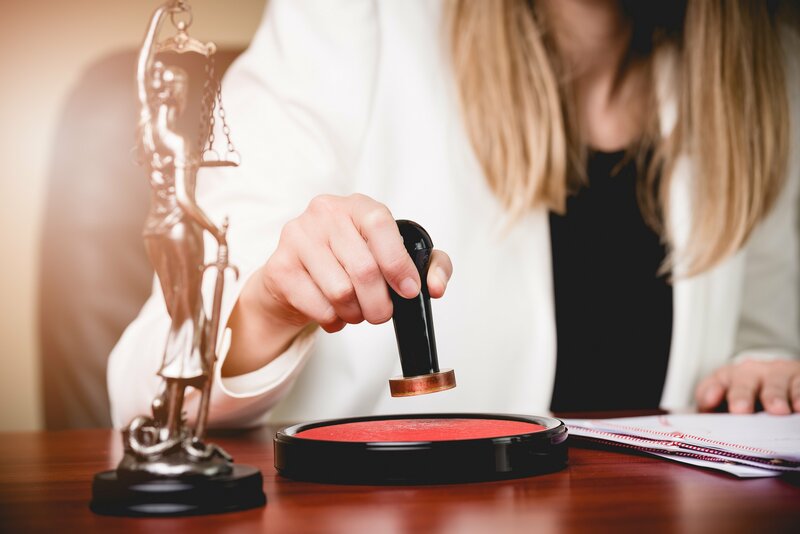 A Tennessee notary public must be commissioned or licensed in their county of residence, but they have statewide jurisdiction (and they are state officials) so they can notarize within any county in their state. You can receive your application from your County Clerk's office. Turn you application and your $12 fee ($7 for the county clerk and $5 for the Tennessee Secretary of State) into your County Clerk's office. You must be elected by the county legislative body (county commission) in the county in which you reside or maintain a principal place of business. Your county clerk will certify your election, forward it to the Secretary of State, and then your commission is prepared. The clerk will notify you that your commission has been accepted and you can move on to Step #4. A Tennessee Notary Bond guarantees you will perform your notary duties according to your appointment. If you fail to perform your duties according to your licensed appointment, someone can make a claim against your bond. You can purchase a Tennessee Notary Bond from a surety bond company or insurance agency. Tennessee has set the notary bond amount at $10,000. You will not need to pay the full bond amount. Instead, you will just pay a small one-time portion. Most Notary Bonds can be issued for around $50. Take your Tennessee Notary Bond to the county clerk. The county clerk will send your documents to the Secretary of State. Once the Secretary of State approves your documents, the office will issue your Tennessee Notary Commission and return it to the county clerk's office where you can pick it up. The most effective journals meet the statutory requirement of being “well-bound” if they have numbered pages that are sewn together so they can’t be easily removed or rearranged. These two things help ensure the journal is a chronological record of every act you perform – and it’s easier to see whether it’s been tampered with. Notaries should also consider purchasing Errors and Omissions Insurance to limit their exposure. For more information on how to become a Tennessee Notary Public, view the Tennessee Notary Public FAQ page. Your term of office in Tennessee lasts 4 years. Your term begins on the date that your commission is issued by the Governor. At the end of this period, you may apply for a renewal. It is a Class C misdemeanor for you to act in an official capacity after your expiration has expired. What are the duties and responsibilities of a notary? Does the "well-bound book" need to be a specific format? What fee can I charge? How do I handle a complaint about a notary?